SHOP - De website van thesnifferoo! WE ARE PREPARING THE SHOP FOR THREE NEW PERFUMES BY THE SNIFFEROO. TEH OLD ONES ARE NO LONGER AVAILABLE. An air refreshener for your car or your toilet. The small tree spreads a subtle odor in the small space that you put it in. 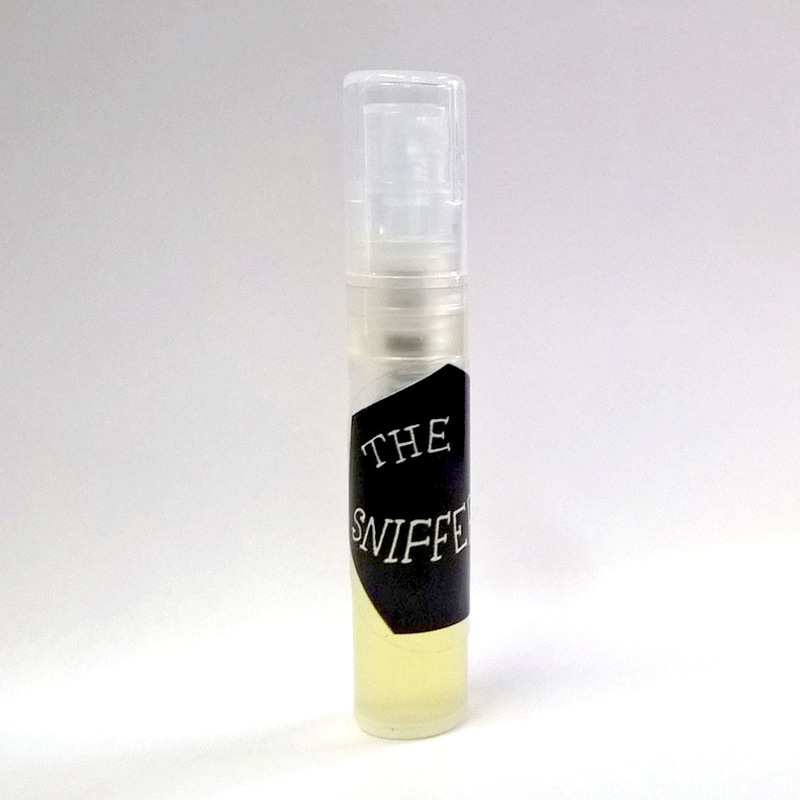 This one is infused with the Patchouli & Ambergris smell of the Snifferoo basics series. It will spread its fumes for at least one month. 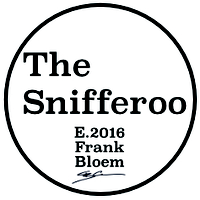 Obtain 3 samples of fragrances by The Snifferoo. With the purchase of your samples you receive a discount voucher for the amount of €9,- to be used for the purchase of a bottle. A boxed 30 ml bottle of PARAKEET. Handmade and handletterd. One of a kind. A boxed 30 ml bottle of WHEELCHAIR. Handmade and handletterd. One of a kind. A boxed 30 ml bottle of MANATEE. Handmade and handletterd. One of a kind. A boxed 30 ml bottle of PUMPJACK. Handmade and handletterd. One of a kind.